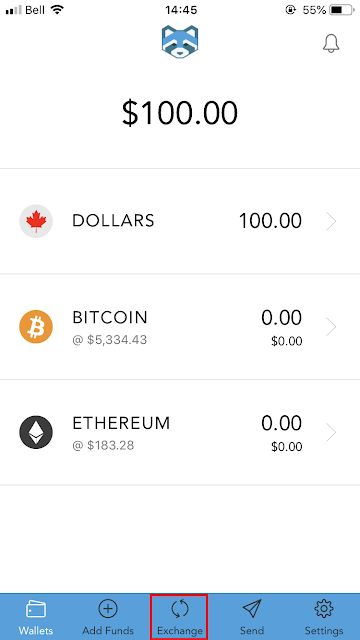 The easiest way for Canadians to buy Bitcoin (or ETH) now is to use Shakepay exchange platform. 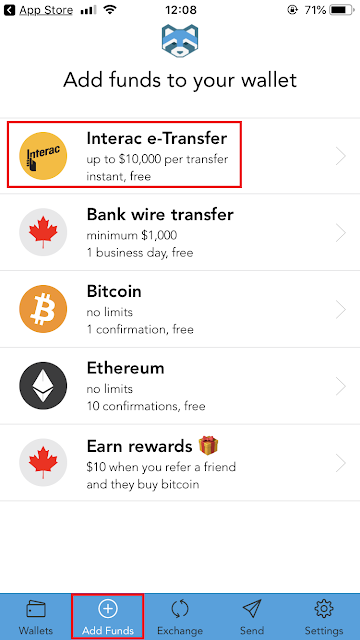 You can buy Bitcoin in minutes with Interac e-Transfer. 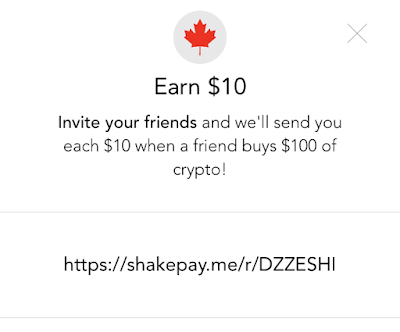 If you want to sign up a Shakepay account, please use our referral link below: https://shakepay.me/r/DZZESHI , and you can earn $10 when you buy CAD $100 of Bitcoin. Thanks for your support. 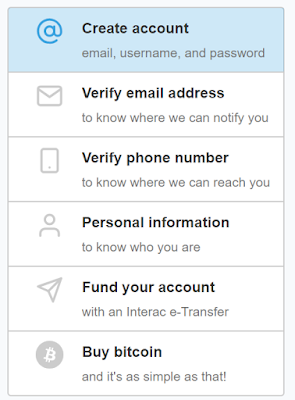 After you click the referral link above, you can choose to use website or smartphone app to register a new account. Fill in the basic information such as your username, email and password. Shakepay will then verify your email and cellphone number. You’ll then fill out the rest of the personal information, ensuring it’s as accurate as possible so Shakepay automated third party service can try to get your account verified through a "soft pull" identity check. If the check passes, your identity will automatically be verified on Shakepay. Normally if you have a few years Canadian credit history, you should be able to get verified with the soft pull. If it fails, however, Shakepay will need you to share some documents to help verify your identity (please see more details here). I feel the Interac e-Transfer is quite convenient to me. 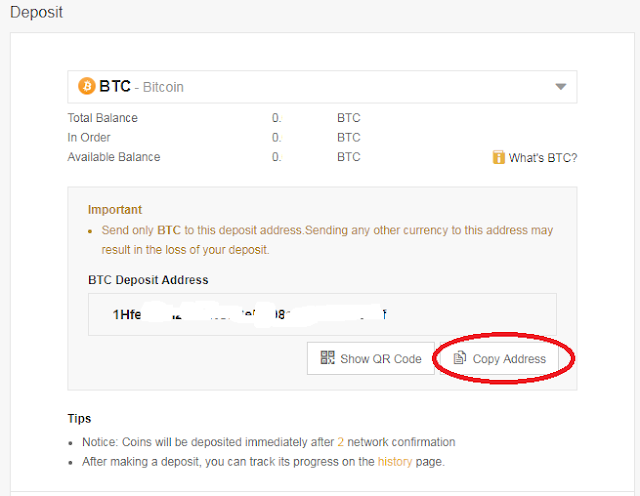 After add money to your account, you can click "Exchange" => "MAX" => "Exchange" to buy Bitcoin. Shakepay charges a simple 0.75% trading fee when buying or selling cryptocurrency, which is a little high. But if you want to send your Shakepay Bitcoin/ETH to other accounts, it is free. 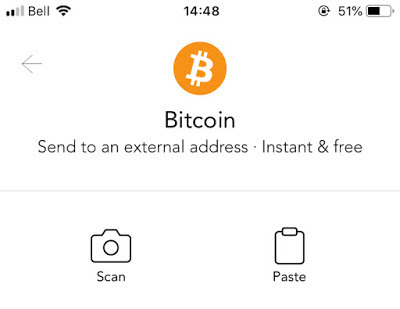 You can click "Send" and choose the cryptocurrency, then click "Scan" to scan the QR code of receiver's account address. I think Shakepay is quite convenient and user-friendly. If you are new to cryptocurrency trading, Shakepay is your best way to start in Canada. As I said, Shakepay is amazing, but you can only trade Bitcoin and ETH in Shakepay for now, and they don't provide advanced trading option. So, if you want to trade LTC / ETC / DASH / BSV / BAB / DOGE / XRP in addition to Bitcoin and ETH, you can use Coinsquare. 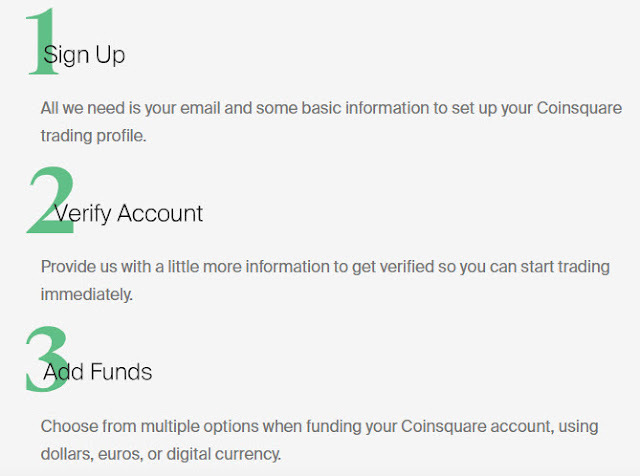 If you want to open a new Coinsquare account, please use our referral link: http://coinsquare.com/register?r=1s773 , thanks. The Coinsquare registration workflow is similar to Shakepay. The Canadian Dollar funding and withdrawal options are as follows. As you can see, the Coinsquare funding options are all FREE, except credit card (10%, not recommended). 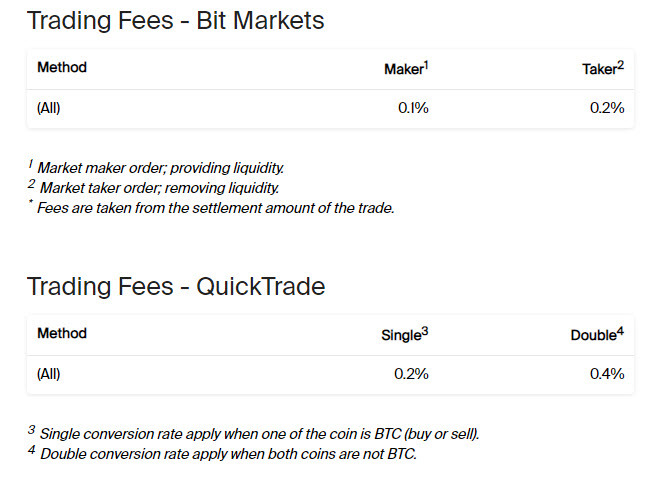 The Coinsquare trading fee is from 0.1% to 0.4%. And that's it! Now you know how to buy Bitcoin in Canada 😊! How to buy other types of cryptocurrencies? There are still many other types of cryptocurrencies that worth to invest in addition to those listed in Coinsquare/Shakepay. So, I want to introduce how to trade other cryptocurrencies (for example: EOS) in Canada with 10 simple steps. 1) Click our referral link: https://shakepay.me/r/DZZESHI and create your Shakepay account with your ID verification. 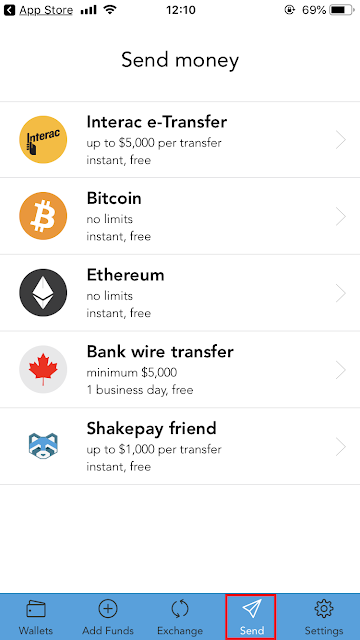 2) Fund your Shakepay Canadian Dollar balance through Interac e-Transfer. 3) Buy Bitcoin in Shakepay. Shakepay does not support EOS. So, you need to buy Bitcoin in Shakepay and then transfer it to other trading platforms. I like to buy EOS in Binance, which is one of the largest trading platforms in the world with hundreds of different types of cryptocurrencies. 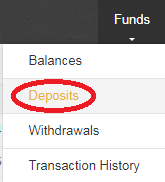 The reason why you cannot buy EOS directly in Binance is they don't take Canadian Dollar deposits from Canadian banks. 4) Click our referral link: https://www.binance.com/?ref=15026211 and create your Binance account with ID and Address Verification. b. 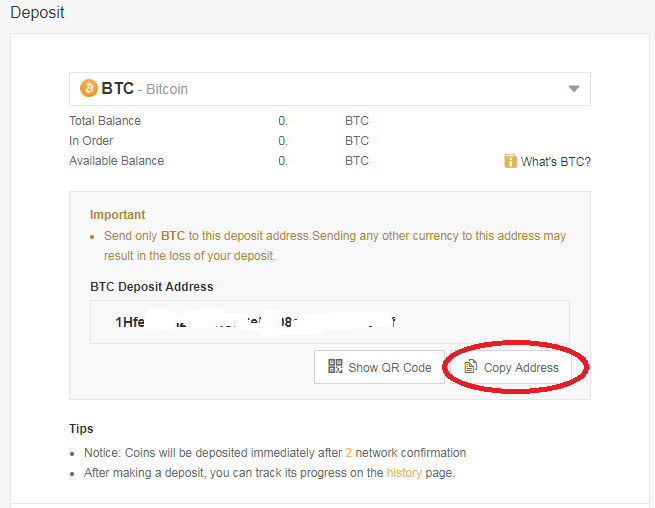 In Shakepay, click Bitcoin "Send", and then paste the above address. 6) Exchange EOS with Bitcoin in Binance. 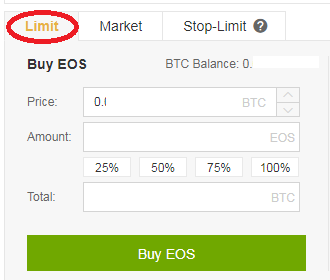 You can choose "Limit" or "Market" to buy EOS with Bitcoin. Now you have EOS in Binance. If you want, you can sell EOS for Canadian Dollars. All you need to do is to reverse the workflow I mentioned above. 7) Sell EOS to Bitcoin in Binance. 8) Withdraw Bitcoin in Binance and then Deposit them into Shakepay. 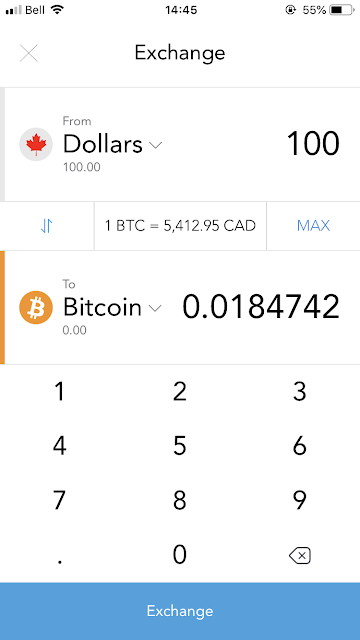 10) Withdraw Canadian Dollars from Shakepay account to your Canadian bank account. And that's it! Now you know how to buy different types of cryptocurrencies in Canada 😊! 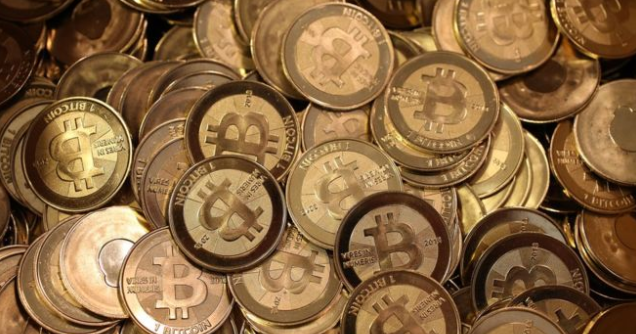 Feel free to let us know what you think about cryptocurrencies in the comments! Thanks. Note: I am not asking you to buy EOS or any cryptocurrencies here. Cryptocurrencies investment has very high risks. Please be wised with your decision! 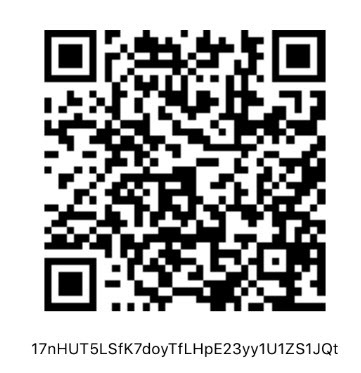 A) Bitcoin (if you send Bitcoin to this following address "17nHUT5LSfK7doyTfLHpE23yy1U1ZS1JQt" in Shakepay, it is FREE). 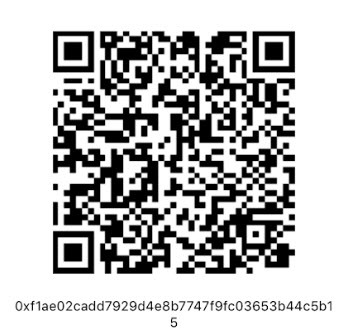 B) ETH (if you send ETH to this following address "0xf1ae02cadd7929d4e8b7747f9fc03653b44c5b15" in Shakepay, it is FREE). C) EOS (if you send EOS to account "jusharewards" from your own EOS wallet, it is FREE).